The Commission for Energy Regulation ("CER") is the regulator for the electricity and natural gas sectors in Ireland. Competentia’s core business is the provision of teams of, or individual, highly qualified and experienced Project Management and Engineering personnel to the oil and gas industry worldwide. CurzonTrinitas is the UK’s leading Executive Search Firm across Infrastructure, Energy and Finance. 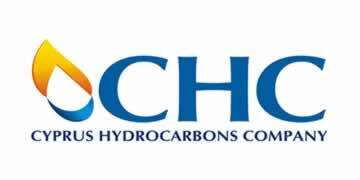 The Cyprus Hydrocarbons Company (CHC) is the National Oil and Gas Company of Cyprus. It was established in March 2014. Dana Petroleum is a $3 billion oil and gas business with operations in the UK, Egypt, Norway, The Netherlands and Africa producing 60,000 barrels of oil a day. 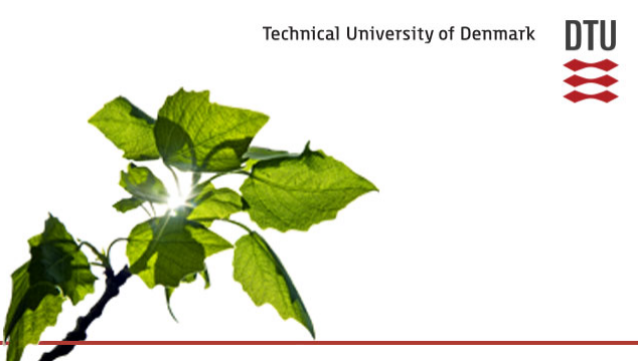 Det norske is an innovative, independent and aggressive oil company. We are fast, effective and smart. DNV is a global provider of services for managing risk. We help our customers achieve sustainable performance and turn risks into rewards. We take leadership through innovation, technology and non-compromising standards of quality and integrity.